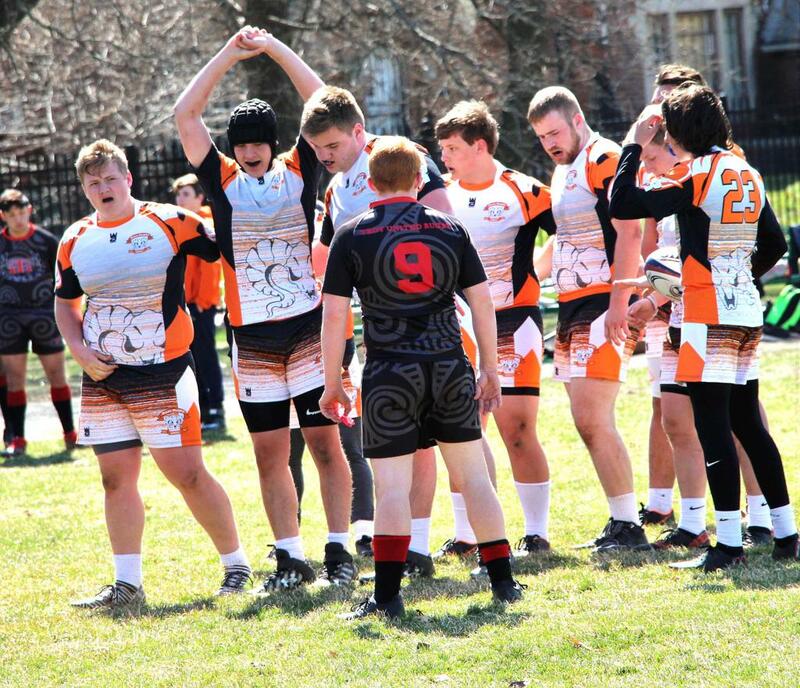 The Rockford Rams Rugby Club travelled to Detroit for a “friendly” match against the 2018 state champions Troy United. The Rams came out firing on all cylinders with the forwards setting a strong platform for the backs to attack from. The backs would slice through the opposing team and score almost at will. 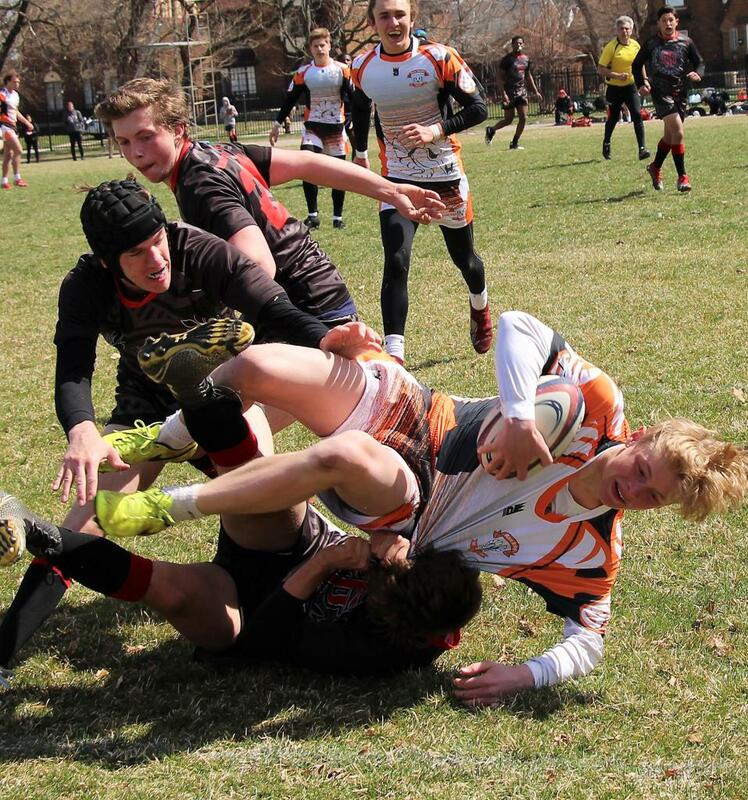 The Rams travelled without a few of their key starting forwards which meant opportunities for freshmen Dolan Harmsen, Harrison Sharp, Jack O’Malley, and Tyler Dewitt to get some valuable varsity time. The freshmen Rams would step up in an impressive way and even got involved in some big plays. The second half would see Troy make a comeback as the Rams relaxed, thinking they had already won the game. Eventually Rockford would lean on their veteran leadership to regain focus and control of the game with some late scores. 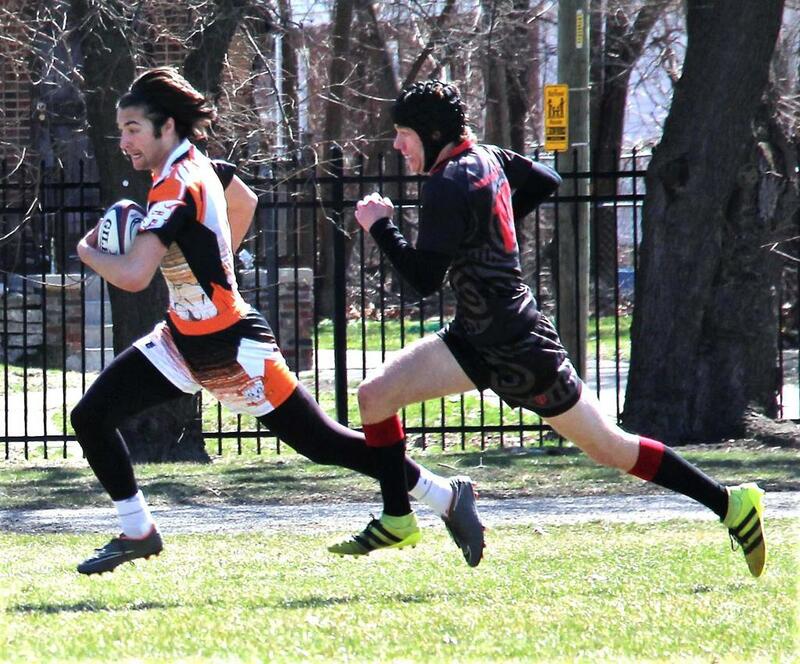 The final score being approximately 52-19 –since it was a friendly game the score is not officially tracked. 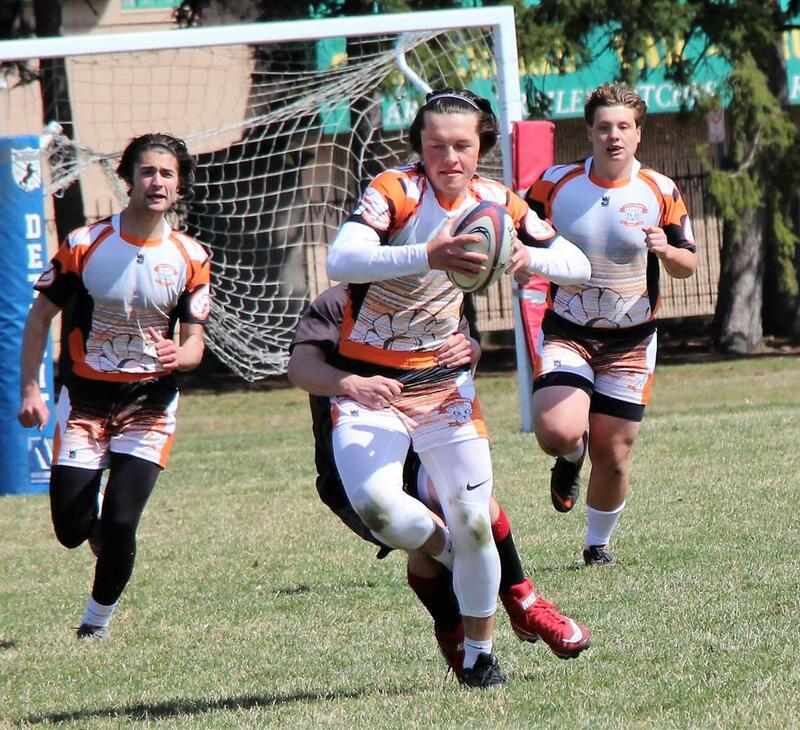 The following Rams earned tries in the game: Brendan Bach assisted by Ian Berkenpas, Jake Gent, Brendan Bach assisted by Jake Gent, Jiannis Katsikas assisted by Brendan Bach, Ethan Schroeder, Jake Gent assisted by Brendan Bach, Connor Robinson, and Sam Riggs. 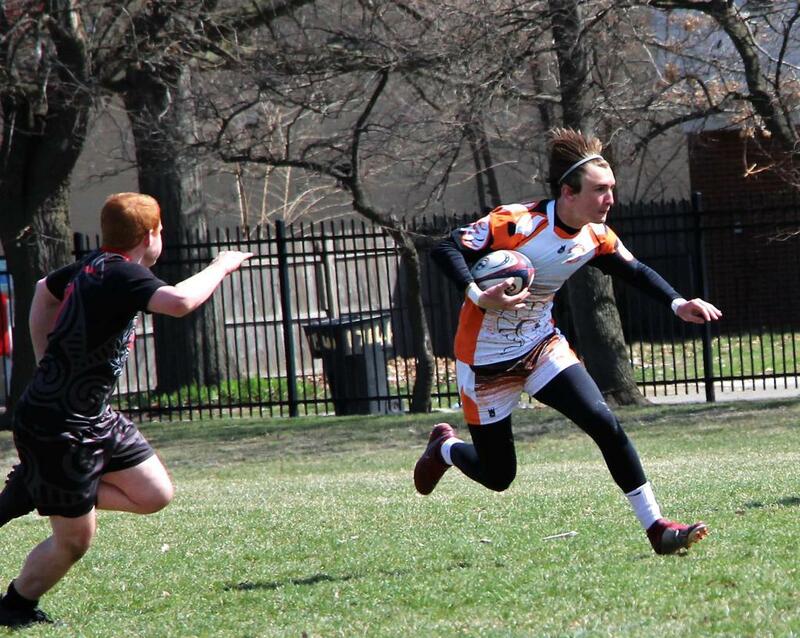 Jake Gent added 12 points in conversion kicks.